Yup-it’s true! We had well over 300 guests tour our open homes this weekend at 1520 Via Di Salerno in Ruby Hill, 8604 White Oak in Golden Eagle, and 10 Carver Lane in Sunol. And one of these incredible homes just went into contract! Don’t believe what you are reading or seeing in the media, luxury home sales are strong with lots of well quallified, motivated buyers ready to purchase. Two of these spectacular homes are still available-but not for long. Contact us for a private tour. And if you are thinking about selling, don’t wait! Contact us to find out today’s value of your home and let’s work together to get your home sold too! Author kimhuntkwPosted on January 27, 2016 Categories UncategorizedLeave a comment on Luxury Homes Are HOT! Wow, Wow, and Wow! 3 Incredible Homes Open This Weekend! Whether you are looking for a gated golf course community, country setting with acreage, or hill-top retreat with views, we’ve got it! All three of these homes offer luxurious amenities, each with its own unique character and special touches. Come visit us at 1520 Via Di Salerno at Ruby Hill, 10 Carver Lane in Sunol, and 8406 White Oak Court at Golden Eagle Estates-all will be open Saturday and Sunday from 1-4pm. Can’t make the open house? Contact us for a private showing. Each of these homes is a must see to truly appreciate!! Author kimhuntkwPosted on January 22, 2016 Categories UncategorizedLeave a comment on Wow, Wow, and Wow! 3 Incredible Homes Open This Weekend! We are expanding our real estate team and need more Rock Star Agents! Experience is great, but we provide training too. Looking for heart and talent-in that order. Message us or send an email to DeAnna-Liz@ArmarioVenemaHomes.com. An amazing career awaits you! Author kimhuntkwPosted on January 12, 2016 Categories UncategorizedLeave a comment on Looking for Rock Stars! A New Year and A Fresh Start! There is just something so refreshing about cleaning out our homes-and the start of the new year is a perfect time! Over time, we all accumulate stuff. 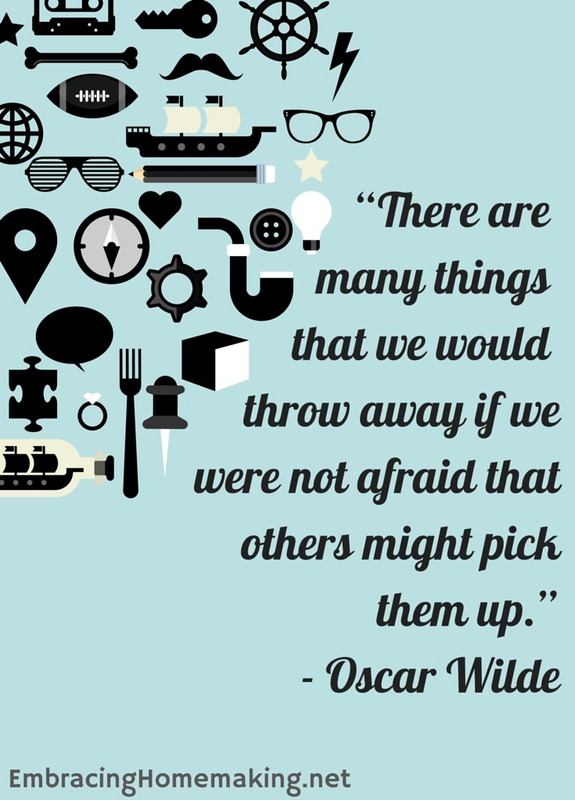 Stuff we think we need, stuff we think we should hold on to, stuff given to us by other people cleaning out their stuff….Enough stuff. Check out this great article with a list of 200 items to get rid of. And if you are planning on selling your home this year, this is a terrific first step. Less to pack and less to move! Living with less isn’t about the number of things you get rid of it’s about living with enough to be content and getting rid of the rest. The rest is just clutter, unnecessary, energy-draining clutter. 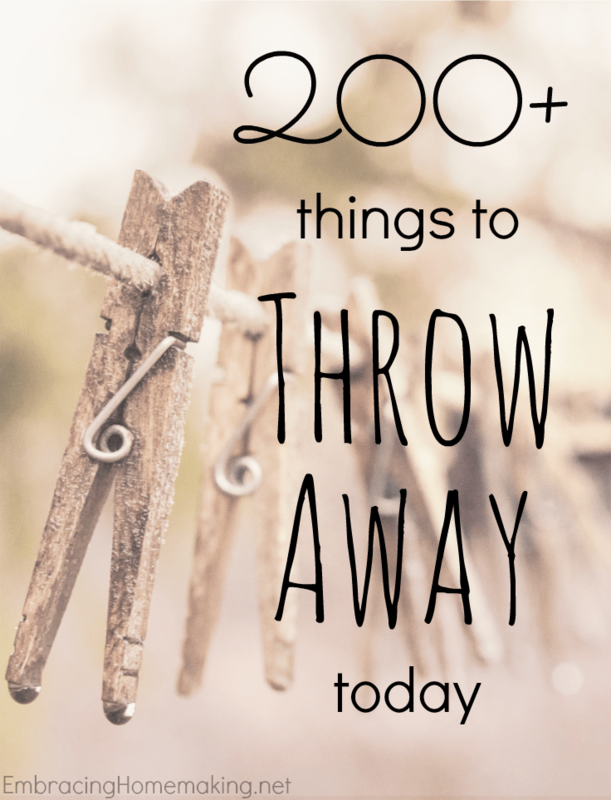 Here is a list of 200 Things to Throw Away. This list isn’t a list of things that I have gotten rid of myself but of things that I want to will get rid of! I’ll be tackling this list ten or so items a week and I look forward to a less-cluttered house at the end of it. 2.) Keep things that make you feel good. If it doesn’t make you feel happy when you look at it, get rid of it quickly. Surround yourself with things you enjoy. 5. Half-finished projects…you know the one! 11. Socks with holes or without mates…also those lonely socks that have holes too. 12. Extra cups and mugs – How many does your family use in a regular dishwasher load? Add a few more for company and be done with the rest. 16. Cleaning rags – You only need a few before you’ll wash them again, right? 17. Tea light candles – Use them or lose them. 19. Old greeting cards (Save the super sentimental ones and recycle the rest) Btw, Hallmark’s ecards are a fun & clutter free option! 23. Old spices – Spices don’t actually spoil but they lose their potency. A good rule of thumb is 1-2 years for seasoning; 1-3 for herbs and ground spices; and up to 4 years for whole spices. 37. Unused plastic containers – especially those without a lid and those old plastic containers. Avoid containers with recycle codes 3 or 7 as they may contain BPA. 46. Make up you’ll try “one day” If you’ve owned it for more than 2 weeks without trying it, toss it. 47. Clothes that are more than 2 sizes too small. Don’t give up on your weight loss dream but WHEN you do lose that weight go and buy new clothes to reward yourself. 49. White-out bottles – You know you don’t need it! 62. Cleaning supplies, laundry detergent, shampoo that you used once and didn’t like. Donate to a local shelter. 63. Flower pots. Plant a flower or toss the pot. 64. Watering cans if you don’t have flowers. 65. Too small kid’s clothing. Only save favorites if you’re saving for another child. Sell the rest while they’re still in style. 76. Boxes – shoe boxes, diaper boxes, cereal boxes. Recycle and be free. 77. Samples of any kind – Use, donate, or trash. 79. Tape measures – You know the rule, keep one and toss the rest. 80. Old phone covers, styluses, screen protectors, etc. 85. Duplicate kitchen utensils – Have you ever used three whisks at the same time before? Me neither. 87. Rarely used cake pans (think Mickey Mouse head) – Our bakery supply store rents them for $2 a day. I no longer need to keep any on hand for those rare occasions I bake. 88. Old teeth whitening trays or strips. Use ’em up or toss ’em out. 91. Half used chap stick containers – Buy a new one! I LOVE my new EOS one with coconut milk. 94. Candles – If it’s not lovely to look at and you’ll never burn it, let it go. 97. Staple remover – unless you can make a very compelling argument to keep yours. 98. Travel alarm clock – We have phones now. Join our January Live With Less Challenge to Win $100!! Details are here. 102. Extra USB flash drives – How many does one family need? 109. Carabiners – Unless you rock climb, trust me, you won’t use them. 112. Multiple bookmarks – Unless you’re a bookworm…you know what to do, toss them. 113. Combination locks – Chances are slim you’ll use one again but if you do, they’re cheap to replace. 129. Old prescription glasses – Great donation for the Lions Club. 130. Old sunglasses – The cat eye is coming back but definitely toss those purple hued ones. 131. Worn out flip flops. 132. Magnets – Unless they are lovely or useful, discard. 143. Paper plates – Use them up! 145. Gift cards – Go and enjoy them! 152. Fancy serving bowls you haven’t used in the last year – Use them or sell them. 161. Instruction manuals – Most are online now. 162. Calculators – Phones have replaced these for most people. 164. Emergency sewing kits – I own many and have never used one even once. 169. Fireworks that are unused (Am I the only one?) – They can be soaked in water overnight then disposed of in a plastic bag. 181. Address labels – Do you ever really use them? 182. Extra folders, binders, labels, etc. 183. Old cell phones – Recycle! 190. Spare change lying around – Take it to the bank! 192. Old baby gear that you no longer need – Great donation item if you don’t want to sell it! 197. Plants – Yes, plants that don’t brighten your spirits. Buy ones that do! 200. Ruled notebook paper – I hate to throw it away but I never use it. Donate it! Author kimhuntkwPosted on January 9, 2016 Categories UncategorizedLeave a comment on A New Year and A Fresh Start! Home design styles and options come and go each year. Check out this list of trends for 2016-you might be surprised by some of the popular choices this year! 1. Tubs are out; shower stalls are in. 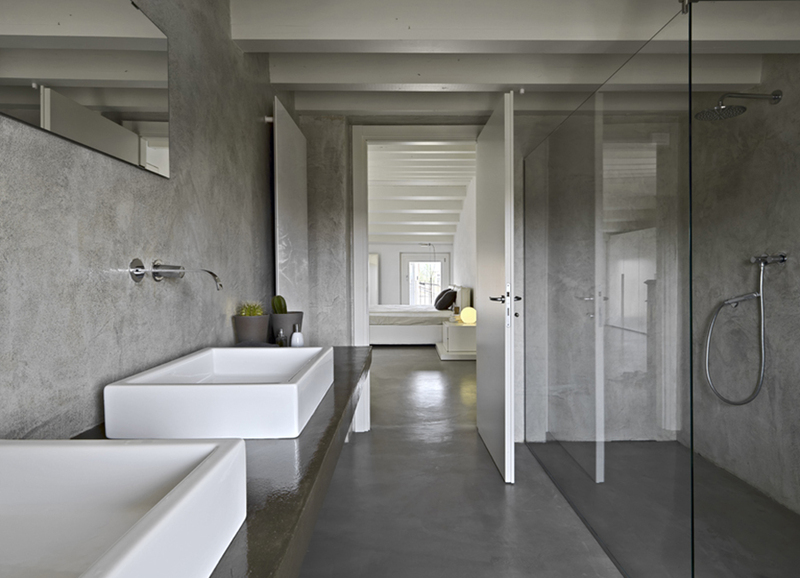 According to the pros, 2016 is the year of the bathroom remodel. It seems homeowners are shifting away from tub-centric, five-piece bathrooms and opting instead for walk-in shower stalls complete with seating, shelving and multiple showerheads. Fun fact: Tom Lupinetti, owner of T & L Remodeling and Services in Denver, Colo., says he’s removed about $18,000 worth of jetted bathtubs in the last year alone! 2. Ceramic is out; glass tile is in. 3. Granite is out; engineered quartz is in. 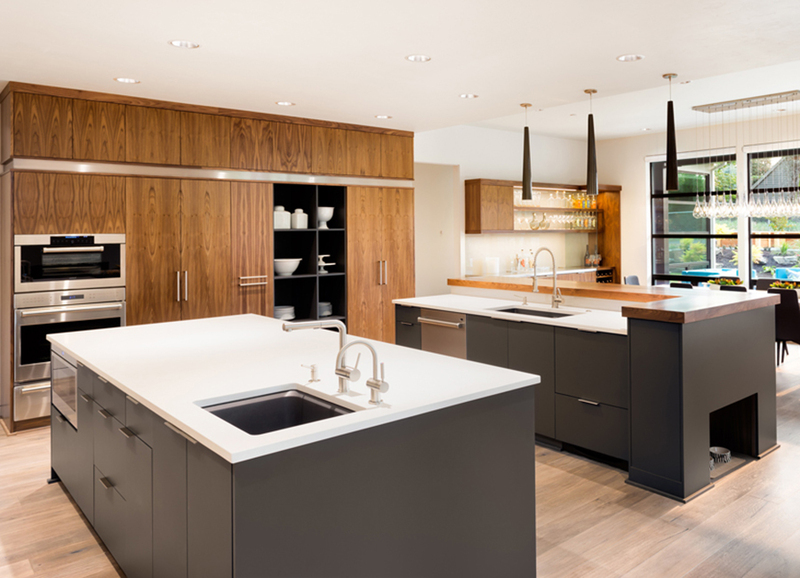 According to our pros, engineered quartz (the Silestone brand, in particular) has officially ousted Granite as countertop supreme. Why? Because engineered quartz is tougher than granite — and it offers the beauty of stone without the maintenance too. Of course, as Travis Neff of Neff Enterprises in Phoenix, Ariz., points out, quartz generally costs about 20-30 percent more than granite. So, many homeowners opt to stick with granite — the still-worthy tried and true. 4. Lowboy toilets are out; comfort height is in. The standard lowboy toilet is being dethroned. 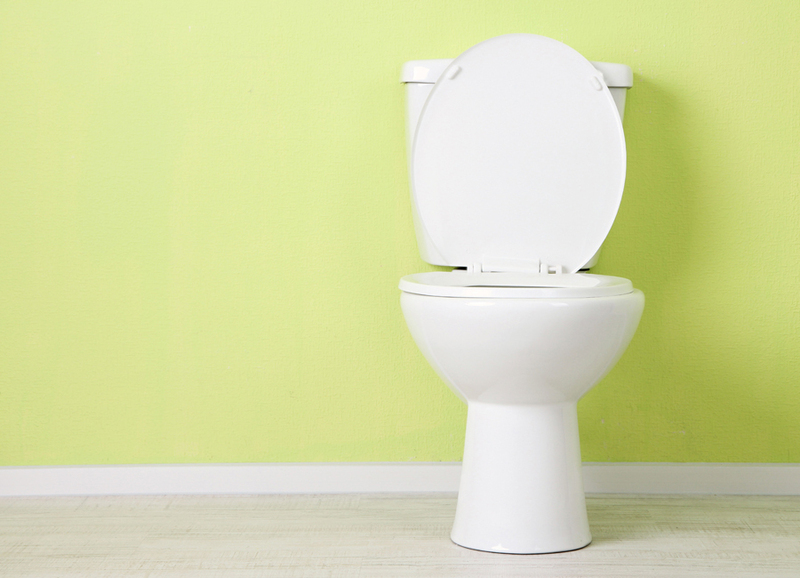 According to HFM Builders’ Howard Molen, homeowners are shifting toward comfort-height toilets that offer higher, more accessible seating (2 to 3 inches higher than standard). Bonus points: Comfort-height toilets are great for people with joint and mobility issues! 5. Oak cabinets are out; paints and dark finishes are in. 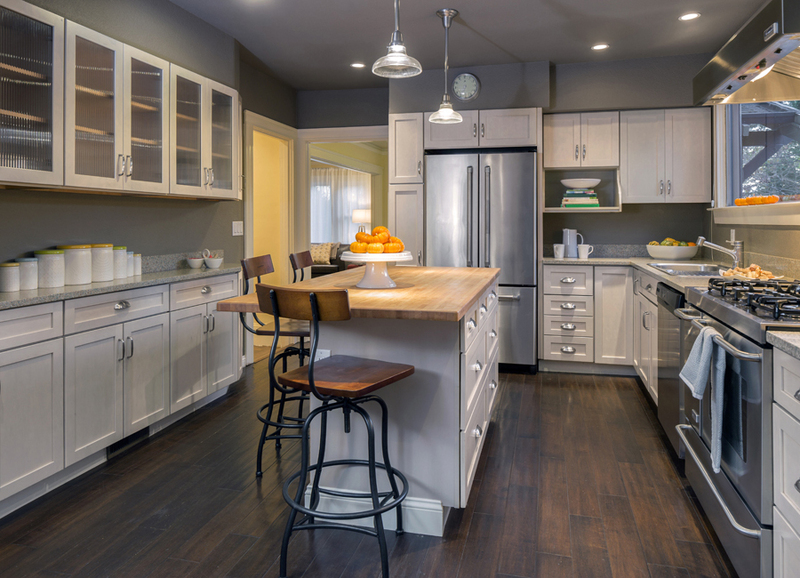 One of the year’s hottest trends will be a shift from natural oak and cherry cabinets to more modern paints and stains, says Travis Neff of Neff Enterprises. Fortunately, there are a number of ways to update your cabinets without replacing them altogether. In fact, refinishing (painting or staining) or refacing (replacing the doors and drawer fronts) can save you thousands of dollars! 6. 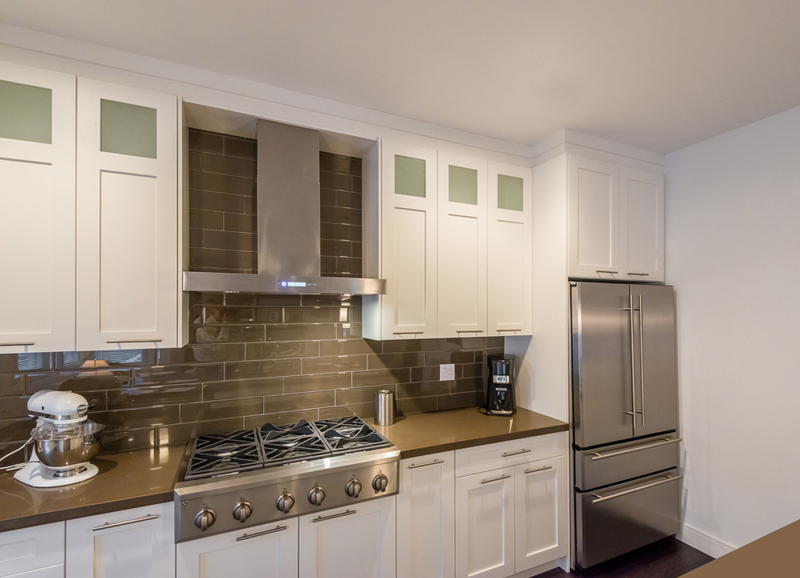 High-end appliances are out; mid-range appliances are in. 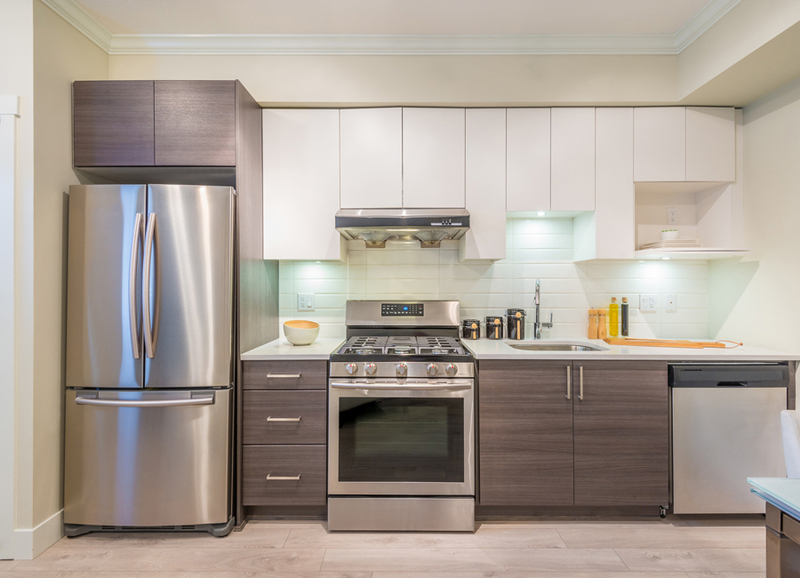 Today’s mid-range appliances look just as nice and perform just as well as higher-end appliances, explains Howard Molen of HFM Builders. So, there’s no reason for homeowners to spend top dollar on top-of-the-line machines. Bonus points: Saving on appliances means you get to spend more on the fun stuff! 7. Engineered flooring is out; oak is in. 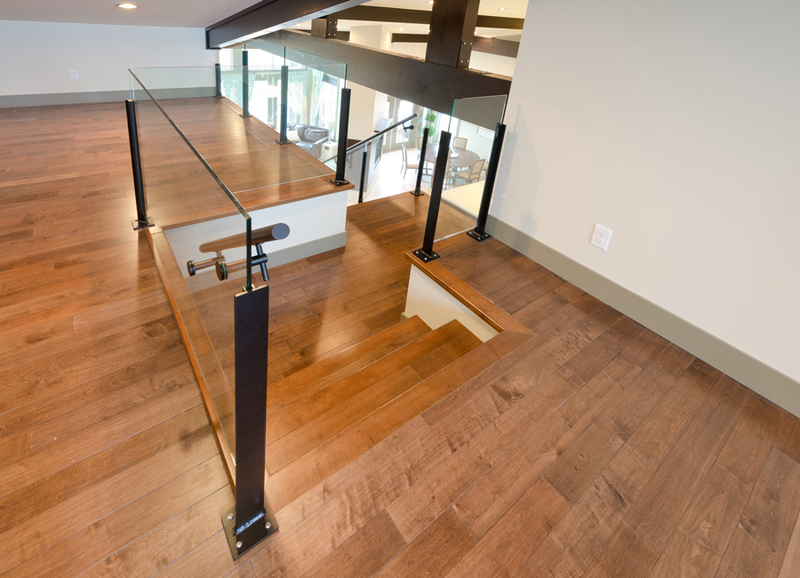 Laminate and engineered flooring enjoyed a good stint of popularity, says Howard Molen of HFM Builders, but homeowners quickly learned that changing weather and humidity caused unsightly separation and gapping in their floors. In 2016, Molen declares, homeowners will turn back to solid oak flooring. Solid wood won’t gap, he says, and it lasts longer and looks better too. Author kimhuntkwPosted on January 6, 2016 Categories UncategorizedLeave a comment on What’s Trending in Home Design?